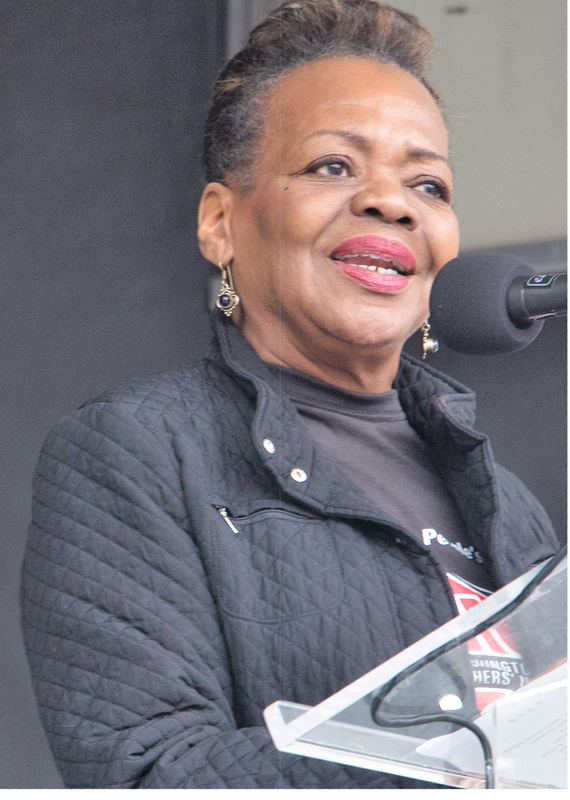 Elizabeth A. Davis, the President of the Washington Teachers’ Union (WTU) holds a Master’s degree in Education Administration & Supervision and has taught in DCPS for 44 years as a highly effective, award-winning educator. President Davis has been hailed by the Washington Post and WTU members as a “game changer.” She has always been at the forefront of public education advocacy and reform. But more recently, she has transformed the WTU into a social justice, solution-driven organization that is dedicated to advancing and promoting quality education for all children, irrespective of their zip codes, improving teaching and learning conditions and aggressively amplifying the voice of teachers in the dialogue around issues of teaching and learning. Under her leadership, the WTU has reimaged itself as a powerful, solution-driven organization of professionals that is highly respected by its members and the DC community at large. President Davis’ writings about social justice teaching and teacher leadership has been published in three nationally acclaimed books; Putting the Movement Back Into Civil Rights Teaching; Writing for A Change and How Teachers Become Leaders.